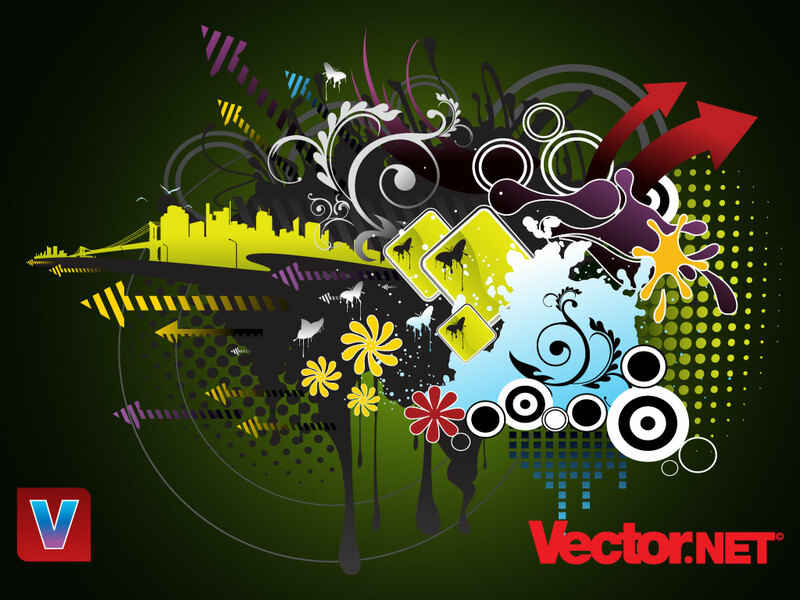 This abstract and modern design is interesting to look at and has great vectors to use. Graphics include; city shapes, clouds, nature plant flower graphics, stripes and dots, swirls and ribbons, bubbles and splashes, butterflies, ornaments and pop art effects. Tags: Abstract, Arrows, Circles, City, Dots, Drip, Halftone, Modern.